Here's another challenge for you. 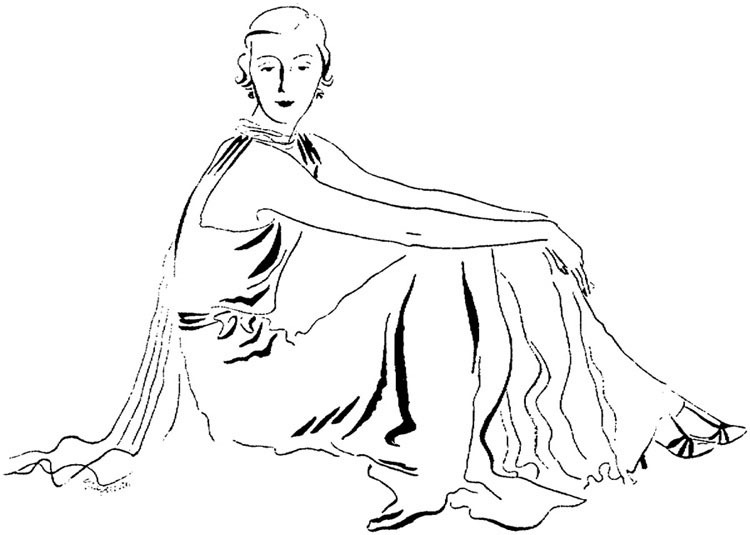 Below is a line drawing of a beautiful lady all dressed up, sitting and looking cool and fashionable. Well, what can you do with this picture? 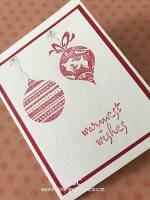 Scroll below for some card making ideas using this image. Note: Place your cursor on the line art drawing image below and right click. Then Save to your desktop or create a folder and name it Weekly Card Challenge and put all your WCC images in this folder. Prick holes along the lines and stitch with thread. Colour inside the lines. Add glitters to certain parts of the image. Add buttons, sequins, etc. to embellish the picture. Print another copy and draw a circle on the duplicate copy. Colour it and cut out. 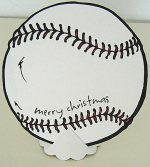 Use foam tape to paste it on top of the other picture. This will 'spotlight' the whole drawing of the pretty woman. Do not colour the main picture below. Create a veil and put it on her head to make a wedding card. 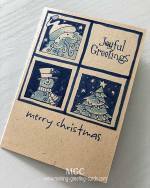 Mask the printed image and create a scene with rubber stamps or free drawing. 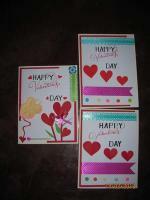 The above are just some ideas on how to use the above black and white drawing for your homemade cards. I'm sure that once you started studying and working with this picture, your creative juice will start working and soon you'll have lots of ideas to share too.